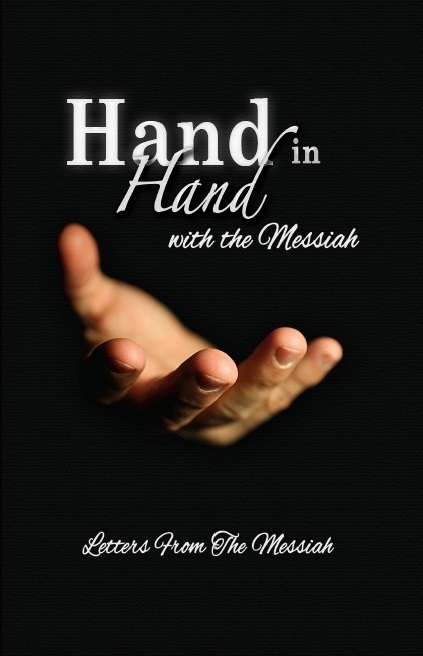 “Hand in Hand with the Messiah” is a unique collection of 365 letters written by the Messiah to give you insight into the compassion and love that He has for His People. Each daily letter holds a message for you that is inspired by Scripture. 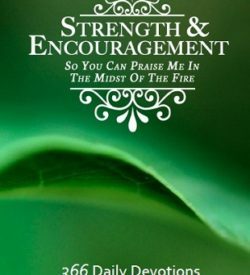 Each page helps you grasp deeper understanding into the character of the Messiah as He walked upon this earth. As you travel through the Gospels and examine each step the Messiah took, you will desire to take those same steps that He took spreading love and compassion to all people that cross your path. 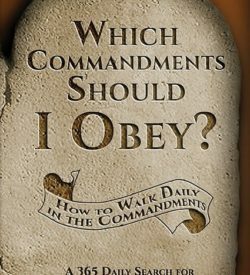 Allow the Messiah to speak to you through these letters and become real in your life. You will become the Hands and Feet of the Messiah. Enjoy your journey hand in hand with the Messiah!